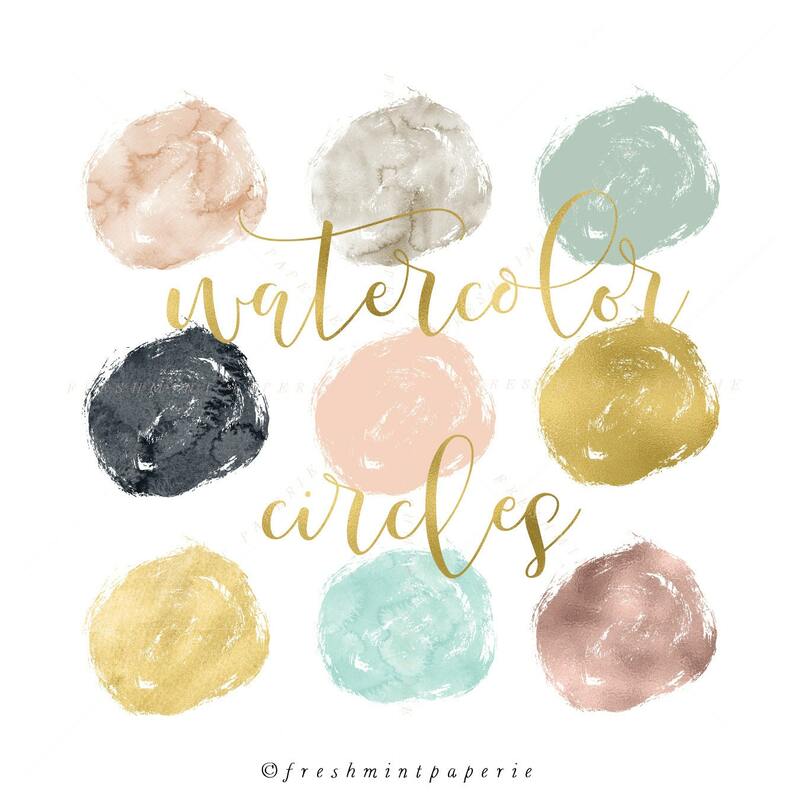 Very pretty circle strokes clipart set with watercolor combinations. Wonderful product! Images are just as described.